Masculine Cards, Mostly, and Special Japan Stamp Set! I’ve got a quick post before I leave for El Salvador! We’re heading to the airport for 8am on Saturday. It’s going to be an interesting trip since we’ve had a few hiccups come up just this week. Stay tuned here for updates and photos. Since we’re going away, my calendar hasn’t been full of workshops, gatherings, etc. and I’ve had a chance to play, just for the sake of playing. 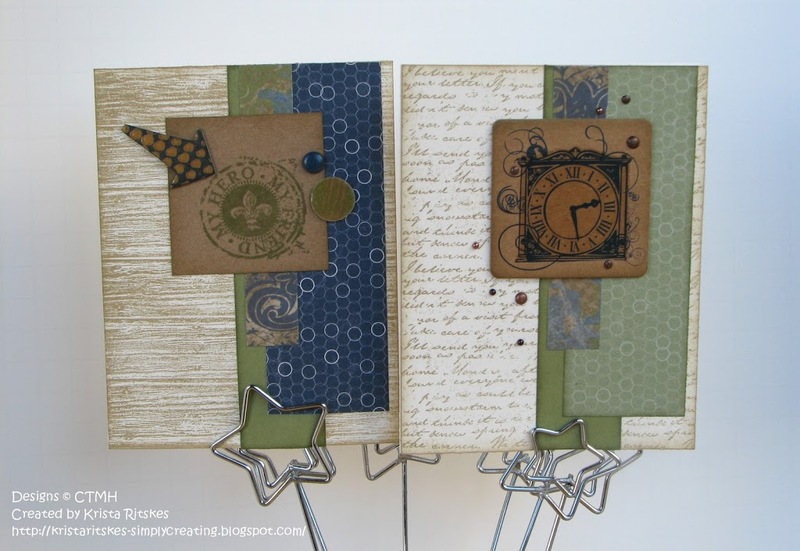 I’m really enjoying one of the workshops in Wishes, which I used for my own bulk birthday card workshop earlier this month. I’ll post those photos when I get back. I’ve only got a few done from this set using Lucky, but I really wanted to share them and I promised another consultant I would post them soon. 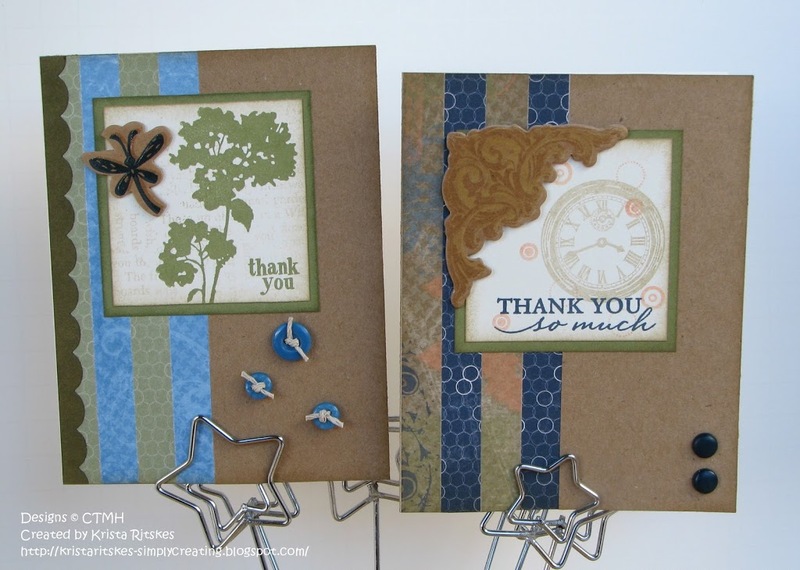 The Just Because workshop allows you to create 20 cards, 2 each of 10 designs. I had fun making them each individual. And although I was thinking mostly of masculine cards, I ended up making a couple more feminine ones as well. 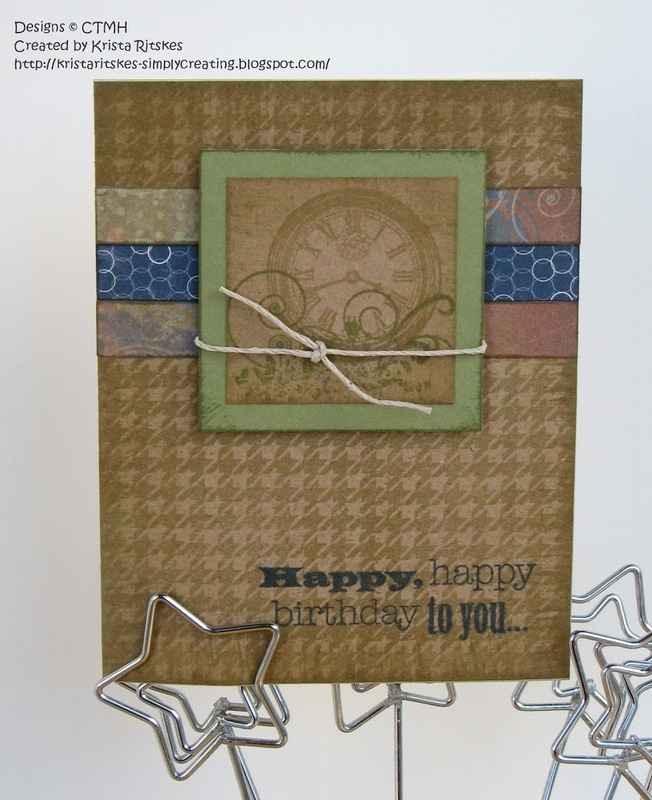 I used the Lucky Level 2 paper kit, our new Kraft paper (love, love, love working with it), Olive cardstock and our Colonial White card bases. I used so many different stamp sets, too many to list. They were spread all over my tables! 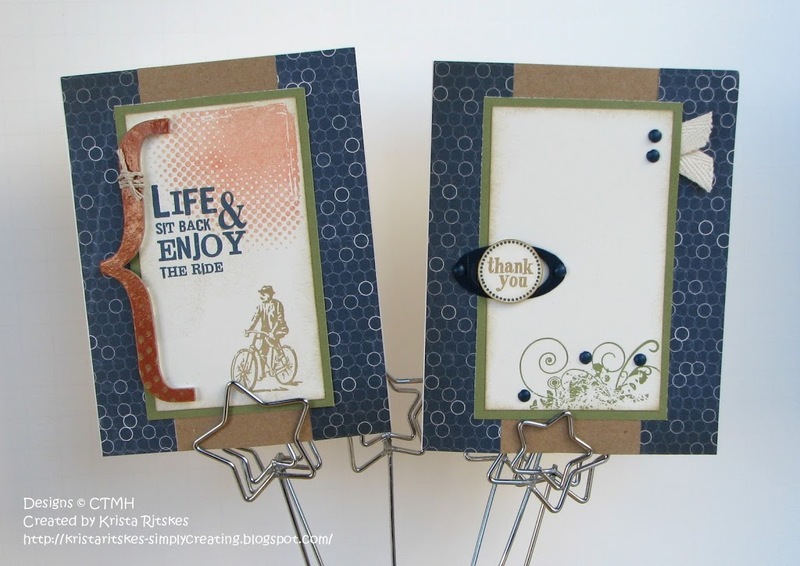 I also used the Lucky Level 2 Assortment chipboard embellishments. They are awesome to work with, kraft chipboard with colour and clear embossed designs on them. 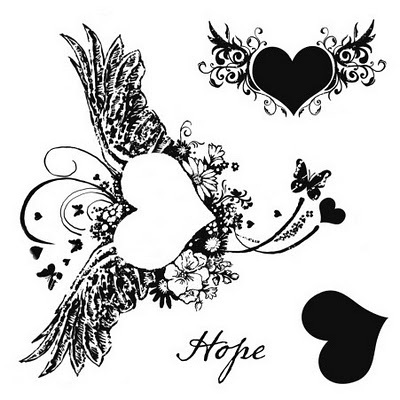 In fact you can even ink them up like I did on the arrow on the left card 4. Click on the photos to see them bigger and you’ll really get a good look at this fun product. 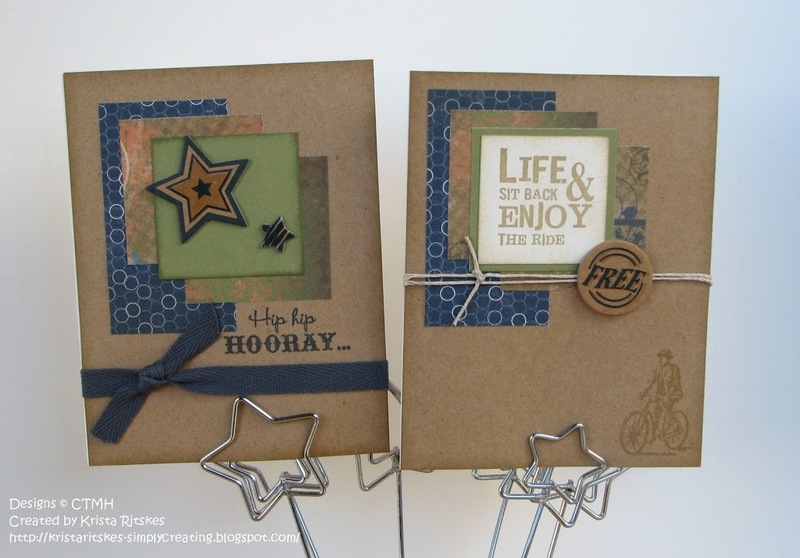 I dug into my Outdoor Denim Mini-Medleys for these cards as well as adding some hemp and Twill ribbon. That’s all I’ve got for you for now. I’ll post the rest of the cards as soon as I get them finished and can get them up here. Isn’t it just beautiful? Add it to your order today! Please pray for our team in El Salvador, for safety and peace and that everything will go smoothly despite some issues. And pray that I get up the nerve to do some patient counselling this time, in Spanish! Yikes, I’m nervous about that.